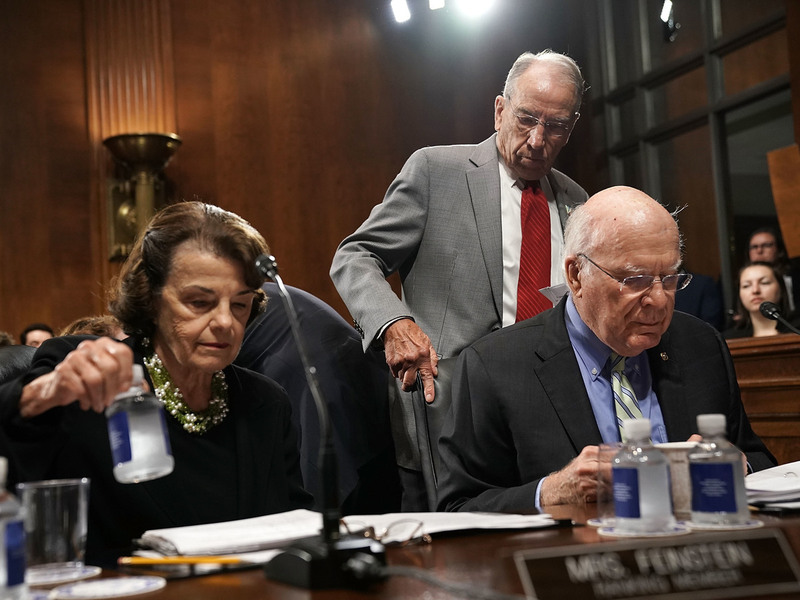 Democrats Want FBI To Investigate Kavanaugh Allegations. It Likely Won't The Justice Department says, "The allegation does not involve any potential federal crime." That's ahead of high-stakes testimony scheduled Monday from Kavanaugh and his accuser.